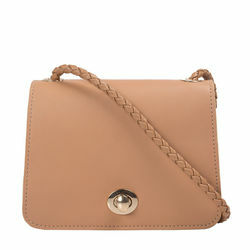 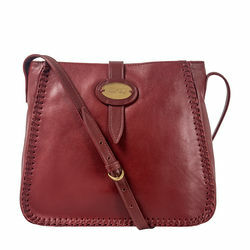 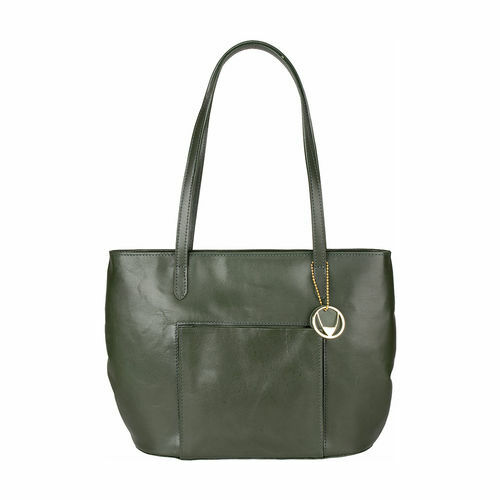 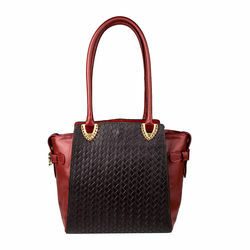 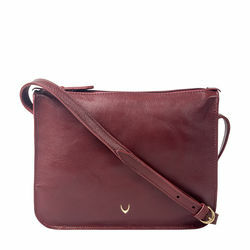 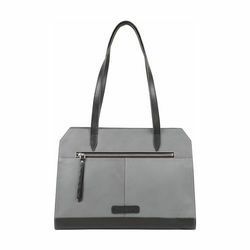 Simple and capacious, this handbag is a must-have in your accessory collection. 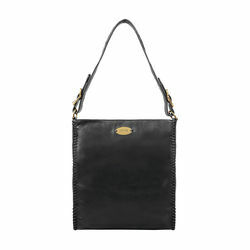 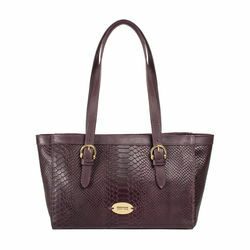 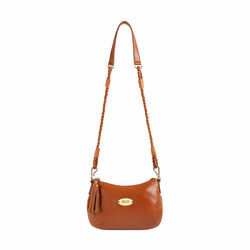 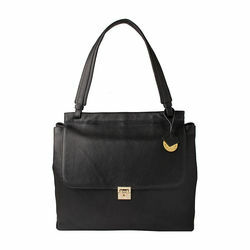 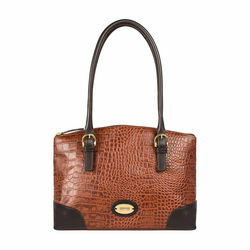 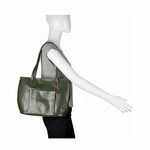 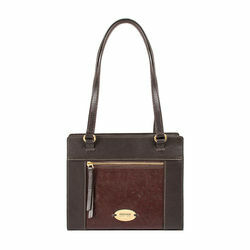 The shoulder handles ensure great carrying comfort all day long. 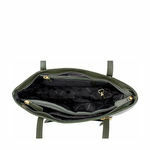 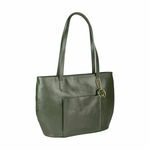 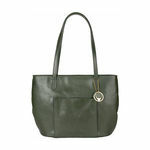 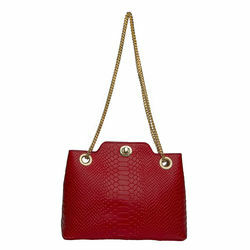 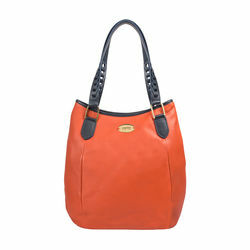 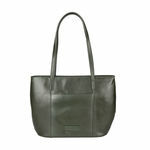 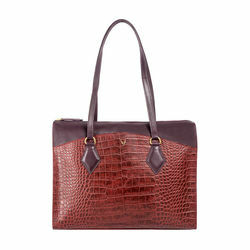 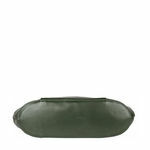 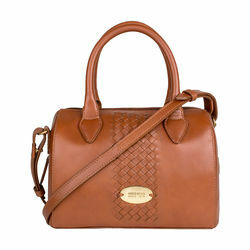 This vegetable tanned leather handbag is durable and lightweight too.